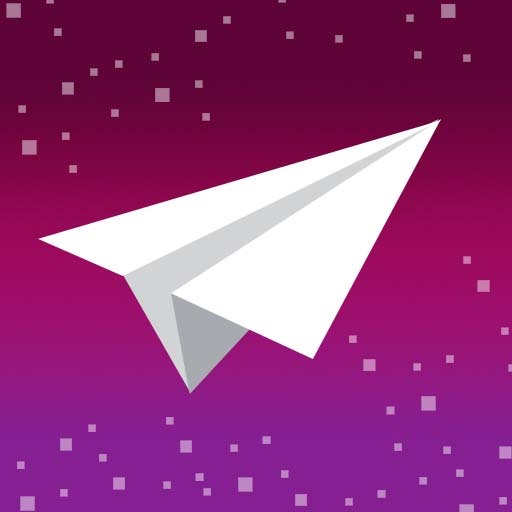 Playense brings you a new arcade paper plane game. Simple with beautiful space environment and easy to play. Just simply tap to boost your aircraft to escape from moving obstacles. Patience is the key here. Warning: Don't bluk/crash with obstacles! It's highly addictive! So be careful!! Okay?